Disclaimer: I received free entry to Rock n Roll San Fran as part of being a BibRave Pro. Learn more about becoming a BibRave Pro (ambassador), and check out BibRave.com to review, find, and write race reviews! I’m so excited to be running Rock n Roll San Francisco this weekend for the second year in a row! Last year, I ran it while pregnant. This year, that baby is now 4 months old! Race day is just 4 days away! My goal for this year is to have a faster time than last year. (This won’t be hard to do since last year I walked the whole thing and finished with a time of 4:00:07.) I just ran a half marathon a little over two weeks ago and finished in 2:57:04. I’m not expecting to do that well this weekend with the few hilly spots, but we shall see. 1) I love the city… I think I’m more of a big city gal than a small city gal. My husband, however, is more into small cities so that why we still live in a small city. 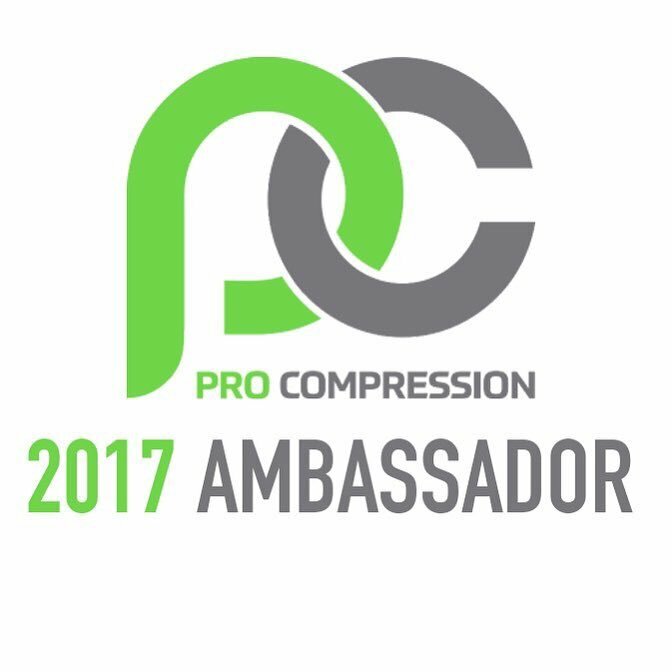 2) I love the people… Any time I can get together with the ProCompression gang is a good time! 3) I love running across the bridge… I have this thing with bridges. I just love them! 4) The on course entertainment… it keeps me going! I could go on and on, but I’ll stop there. Who else will I see in San Fran this weekend? If not San Fran, are you racing somewhere else? Tell me about it! Yay! So excited for you! Can’t wait to hear all about it! Thanks friend! Wish you were doing the race with me!